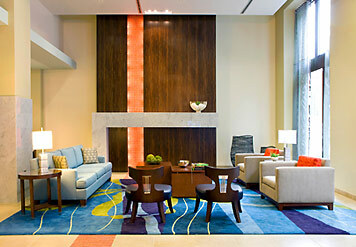 618 2nd Ave, Seattle Washington. 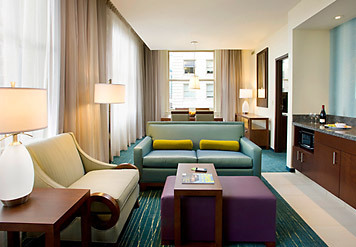 Ariel Development in a partnership with Kauri Investment converted and developed the historic Alaska Building into a one of a kind Courtyard by Marriott Hotel. 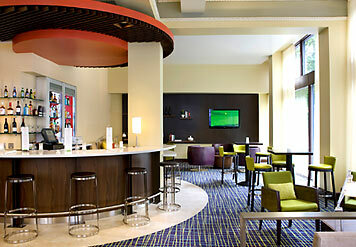 The hotel consists of 262 guest rooms, restaurant, and lounge, meeting facilities, gym and indoor swimming pool. 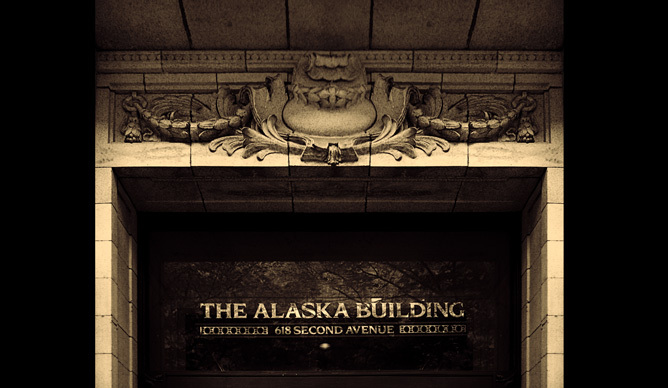 The Alaska building was built in 1904 and is on the Seattle Historic register. 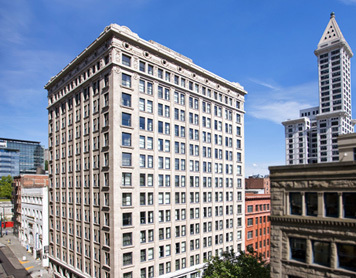 It was Seattle’s first downtown steel-framed high rise.